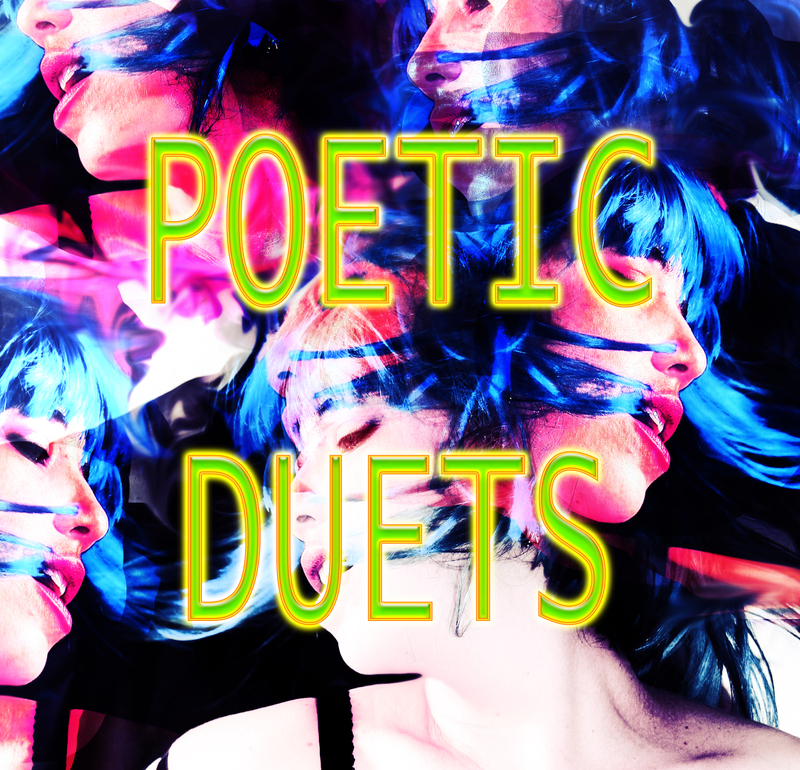 I decided to feature a new poetic duet partner each Friday (I hope). I truly hope those of you who have never done this before will email and attempt to do one with me. Whether you write poetry or not, whether you like poetry or not, I think you will be surprised with how fun it is to write with someone. See my Duet Partners tab for those I have written with and visit their blogs. 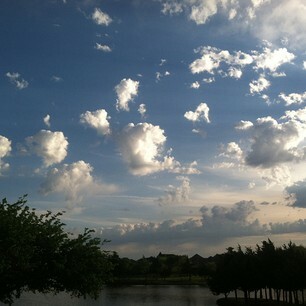 See the Poetic Duets category for previous duets written. This Friday I would like to introduce Khimya Khetarpal. She writes some beautiful poetry of which this is my favorite You Will Always Be My Hero . It was a pleasure writing with you 🙂 Cheers to our first poem together. I will send you an email in the next couple of days. I think I have it. Would love to collaborate, I will send you an email to get started. Love the idea!